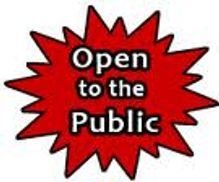 Open Now to the Public!!!! And much more call for details on pricing or submit your order through our contact form. Call for more information if you have questions on this process! No walk ins by appointment only!